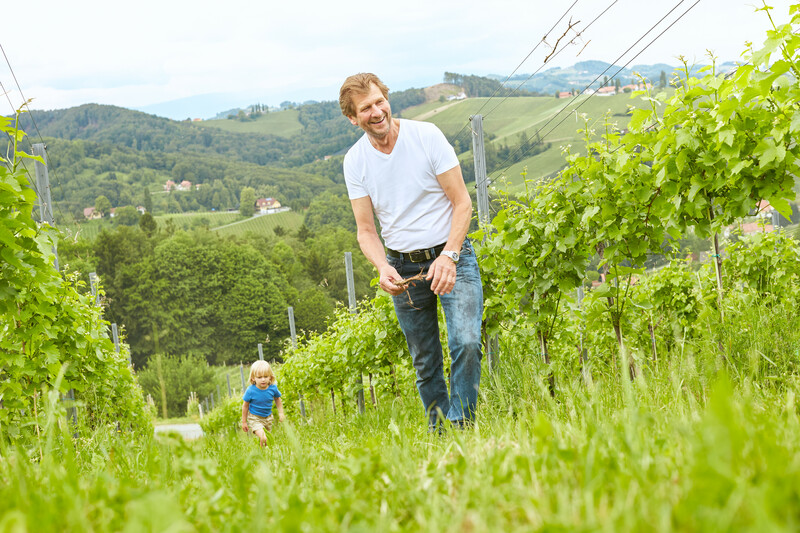 The Erich and Walter Polz estate is based in the Südsteiermark in one of the best locations. The geological nature of the soil, the many hours of sunshine and well-distributed rainfall are virtually ideal conditions for vinicultural purposes. 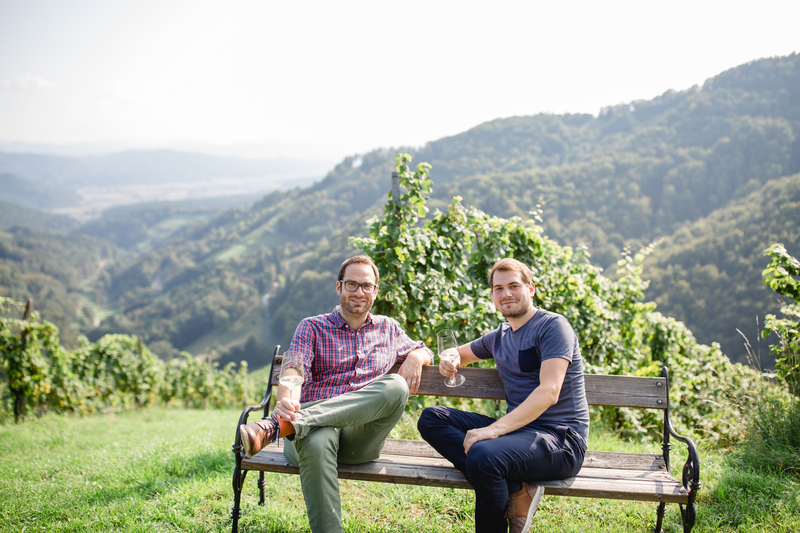 Located in Austria’s highest-lying wine region of Sausal/Südsteiermark, the town of Kitzeck is home to the Schauer winery – a family business where tradition, vertiginous single vineyards, sustainable philosophy and wines full of elegance and finesse are the order of the day. The Skoff Original Winery lies in the south of Styria, in Gamlitz. 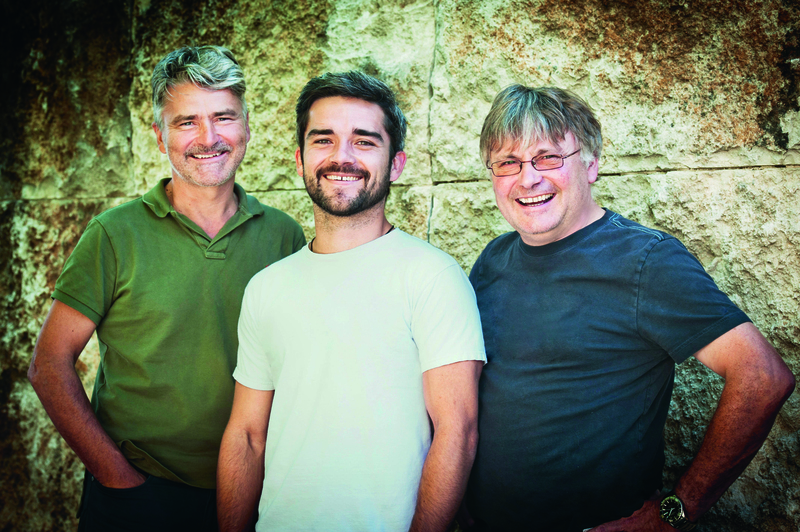 Walter Skoff, a self-confessed perfectionist, has been making wine for over 30 years, specialising in the varieties Sauvignon Blanc and Chardonnay, along with refreshing, aromatic wines such as Gelber Muskateller, Weissburgunder as well as Austria’s native red grape, the Zweigelt. His passion however is the Sauvignon Blanc – of which there are seven – from a dry Sparkling Sekt to a noble Sweet wine.